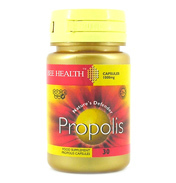 Propolis is, natural substance collected by honey bees from buds and trees. Propolis contains tree resin, essential oils, waxes and bioflavonoids. The antioxidant effects of bioflavonoids may help to maintain, healthy immune system. 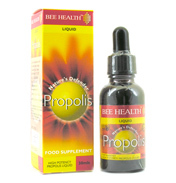 Product description bioflavonoids are one of the most important components in propolis. The antioxidant effects of bioflavonoids may help to maintain, healthy immune system. This unique natural substance is subject to tests for potency and quality. 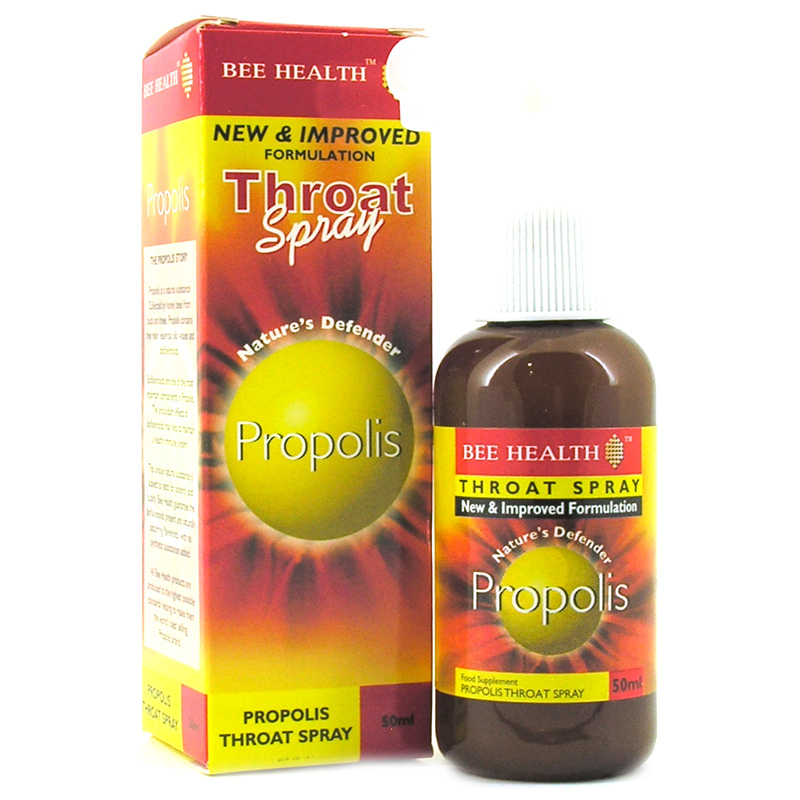 Bee health guarantees the bioflavonoids present are naturally occurring flavonoids with no synthetic substances added. 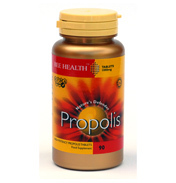 Review propolis is, multifunctional material used by bees in the construction of their hives. 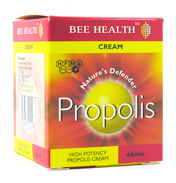 This product contains 0.7% Green Propolis Extract. Carrier; (Aqua) Sweetener (Glycerine*), Honey Powder, Green Propolis Extract, Acidity Regulator (Citric Acid, Sodium Citrate), Preservative (Potassium Sorbate), Viscosity Modifier (Xantham Gum), Fragrance (Lemon Oil), Acsorbic Acid. Shake thoroughly before use. 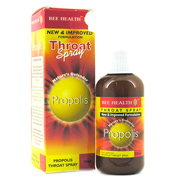 Spray directly onto the back of the throat as and when required. Pregnant or lactating women should consult their doctor before using any product.